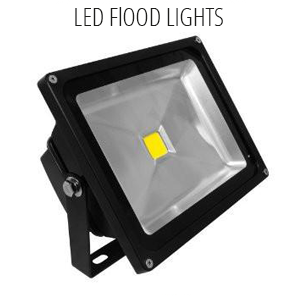 GL Lighting was established as a subsidiary of LEDSolar Solutions, specialising in LED luminaire’s . 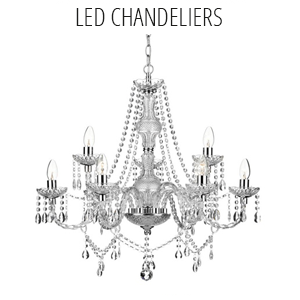 We specialise in and supply a wide range of solid state lighting which we manufacture locally and import. 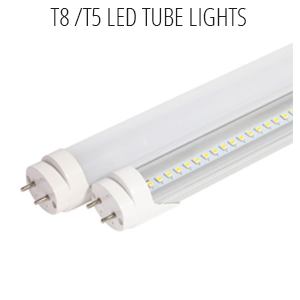 We supply the commercial, industrial and domestic markets. 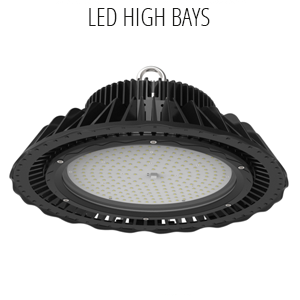 Our high quality solid state lighting comes with between a 2 year warranty to a 5 year warranty, and the LED chips with up to a 10 year warranty. During the last ten years there has been exponential growth in solid state lighting, making it a cost effective way of reducing your energy consumption. 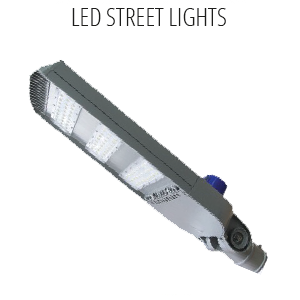 Our business focus is on improving the cost effectiveness of LED lighting making it affordable to all, We are also able to manufacture specific solid state lights to our clients specification. GL Lighting aims to provide an optimal lighting plan which is customised specifically to cater for the needs of each of its clients. 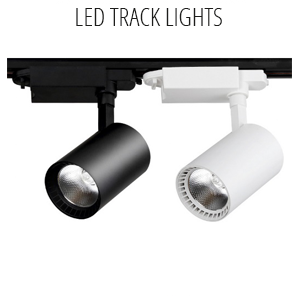 All components used in the production of our luminaire’s are CE, IEC and ROHS compliant.